OMG, these little critters are so cute! And I don’t say cute very often. The card was created by Deb Geier for our all demonstrator meeting. She used our new Blends alcohol markers to give each critter and trio of white perfect accents some color. So cute! The Tutti Frutti cards and envelopes are a free with $50 purchase Sale-A-Bration item. See the rest of the Sale-A-Bration options at my online store here. 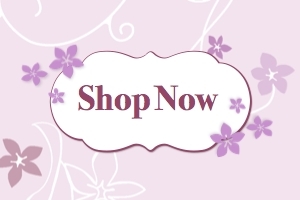 Orders can be placed there as well for all the products used on this project. I shared this design in yesterday’s blog hop. Thanks for hopping back for the design details. I started with the Tutti Frutti cards and envelopes. Bonus is that they are already cut, scored and have tone on tone “v” design printing. The first layer is a diagonal striped rich razzleberry print that is part of the Sweet Soiree Memories and More card pack. It was originally sized at 4×6 inches. A 1×4 inch piece was cut off so it would fit on the card front. Next, our delicate white doilie was cut in half and adhered as shown. Close up of the peacock stamped on a piece of 3 x 3 7/8 inch whisper white cardstock. One of the circle stamps was used to create a daffodil delight inked border along one side and then one opposite corner. The “beautiful friend” stamp was cut using the lemon builder punch layered with a 1 inch circle punched rich razzleberry cardstock piece. Sponge daubers were used to add daffodil light ink to the wing and head feathers. Crumb cake ink daubed underneath the peacock grounds the bird. The lemon builder punch was used to create the sentiment. Stamp the inside of the card with a sentiment from the Lovely Friends stamp set. Decorate the envelope back with daffodil delight inked peacock feathers. Click on the video below to watch the steps used to make the focal point peacock. Sale-A-Bration is an opportunity to earn 3 of the products used in this card for free with qualifying purchase. Full details are at my online store here. Sale-A-Bration is also an opportunity to earn $25 more in host rewards with a $250 party. 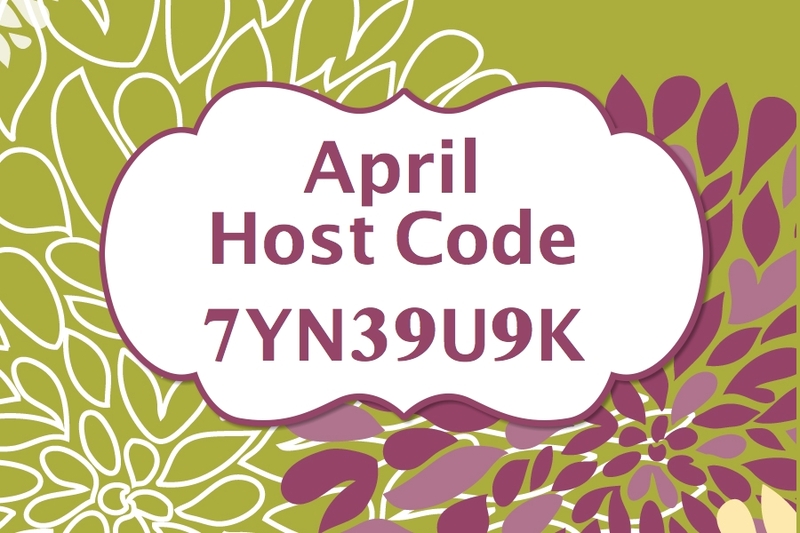 Ask me for an online ordering host code that you can share with your friends. Their orders will be gathered to your party through your host code helping you reach $250 in sales and $25 more in host rewards! Would you like to save money on your stamp purchases? Join my Super Awesome Stampers team during Sale-A-Bration and pick 2 additional stamp sets to include in your $99 starter kit. You also get to pick what other stamping goodies up to $125 are included in your starter kit. Your starter kit ships for free too! 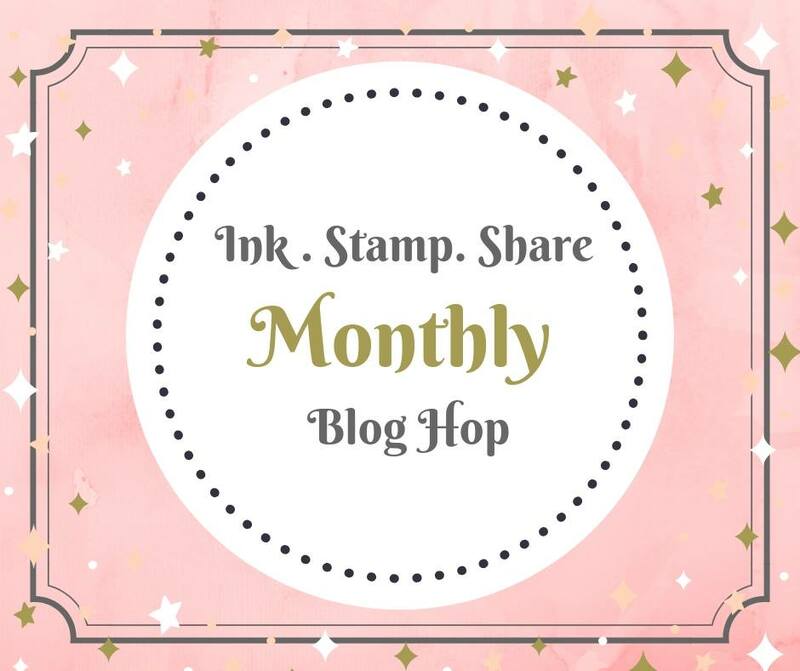 Joining my Super Awesome Stampers Team has the best benefits a stamper could wish for! Click here for full details and to join the fun! 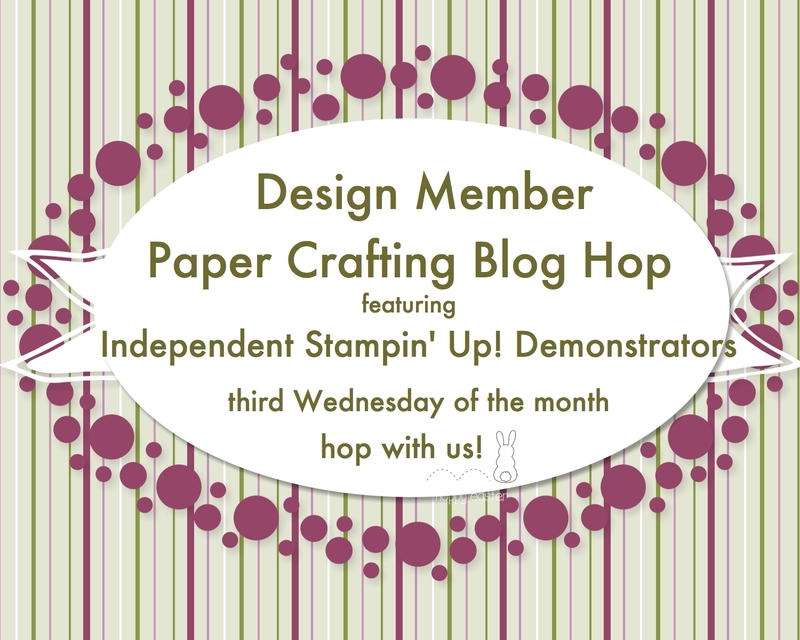 Welcome to our Sale-A-Bration blog hop featuring projects made with Stampin’ Up! products designed by fellow Stampin’ Up! Independent Demonstrators. If you are hopping around, you have arrived from Phoebe’s stop. My hop entry is below. I used 3 different Sale-A-Bration products on my greeting card. The Tutti Frutti cards and envelopes allowed me to get to the fun faster since the card base was already cut and scored and had tone on tone printing. The rich razzleberry striped layer is an option in the Sweet Soiree Memories and More Card pack. Last, I used the Beautiful Peacock stamp set for the focal point. The inside of the card is stamped as well using a sentiment from the Lovely Friends stamp set. Check back tomorrow for full design details and how to video creating the peacock focal point. Thanks for hopping with us! 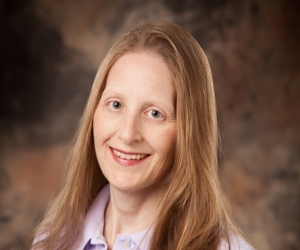 Now click on the Next image below to hop to Karen’s blog and her fabulous project! Here is a list of the participating demonstrators in case you want to skip back for a second look. The logo drink mug and 30th Stampin’ Up! anniversary pin were delivered within a day of each other. Both are gifts from Stampin’ Up! The 30th anniversary pin celebrates Stampin’ Up!’s 30 years as a business. I have been a Stampin’ Up! demonstrator for 15 of the last years’. My anniversary is in August. My family and I have been with Stampin’ Up! for longer than my 15 years as a demonstrator. We made a few of my previous demonstrators happy with our family orders. I decided to sign up to enjoy the demonstrator discount after we moved into our house with an extra room that needed a hobby to fill it. The pin is attached to my lanyard along with my 5 and 10 year pin. I am looking forward to adding my 15 year pin in the fall. I first used the drink mug at a crop so it has good paper crafting vibes. Stampin on my friends, Stamp On!